CSIRO has launched a new diet that includes intermittent fasting three days a week. The weight loss program is based on research carried out by CSIRO scientists which found that fasting can be an effective way to lose weight and stay healthy. Participants in the 16 week trial lost an average of 11kg and saw improvements in cholesterol, insulin, glucose and blood pressure. Intermittent fasting (and the similar style – alternate day fasting) has recently gained scientific and consumer interest. The research combined intermittent fasting with meal replacement shakes and a 'Flexi' day where participants had one day a week to enjoy the food or drinks they love. The new Flexi diet has been launched today in collaboration with industry partner and creators of the Impromy weight loss program, Probiotec. 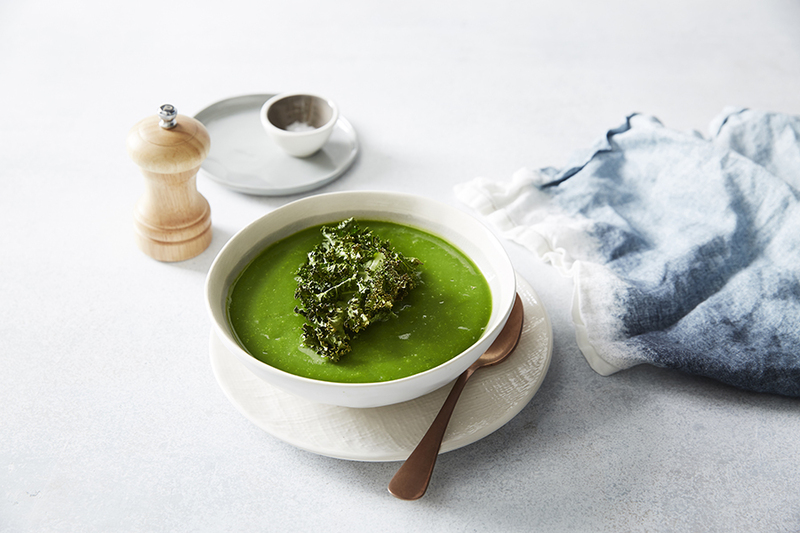 The 'Flexi' program includes a recipe book and a website that includes personalised meal plans, progress tracking tools and a tailored virtual consultation designed by CSIRO dietitians and behavioural scientists. As dieters progress through the program towards their goals, meal plans can be modified to incorporate more whole foods for a long term approach to weight maintenance. For more information about the program, visit Flexi by impromy.